View Borenstein Group's employer branding services for your business. Includes info on Borenstein Group, Review, and FAQs. 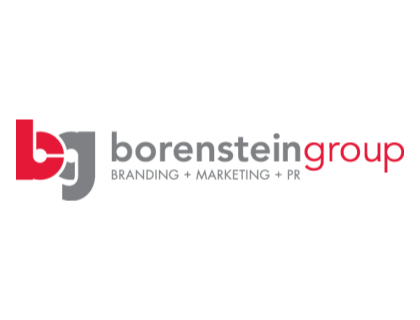 Borenstein Group is a provider of employer branding, marketing and PR services. Borenstein Group specializes in areas such as supply chain, systems integration, defense, information technology, aerospace, higher learning, non-profits and government. Borenstein Group does not provide pricing information on their website. Cons: May not be suitable for your business in the arts and entertainment industries. Bottomline: A well-established, reputable company that has a lot to offer your business brand. Is there a Borenstein Group free trial? Borenstein Group makes no mention of a free trial on their website. Where can I find the Borenstein Group login? Visit borensteingroup.com/client-login to find Borenstein Group login information. What are some Borenstein Group alternatives?